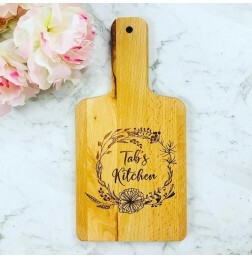 CUSTOM KITCHEN HEART MONOGRAM CHOPPING BOARD 30cm tall by 15cm wide engraved bamboo chopping boar.. 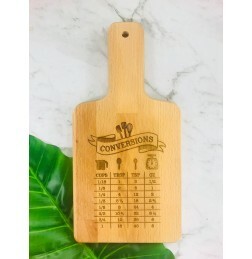 CUSTOM KITCHEN CHOPPING BOARD 30cm tall by 15cm wide engraved bamboo chopping board. 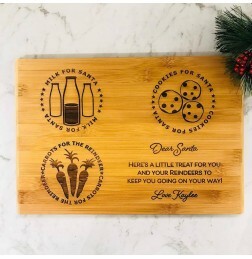 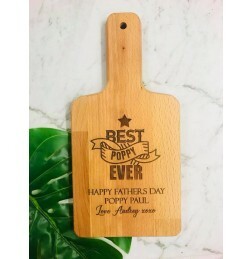 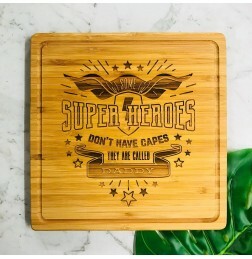 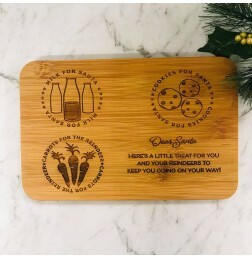 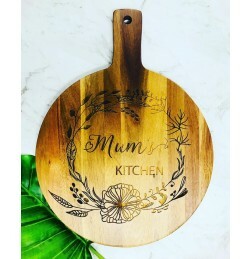 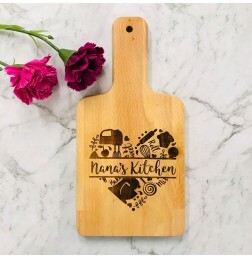 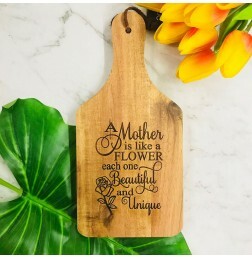 This can be..
HAVE YOURSELF A MERRY LITTLE CHRISTMAS CHOPPING BOARD 33cm tall by 22cm wide engraved bamboo chop..
SUPERHEROES DON’T HAVE CAPES SQUARE CHOPPING BOARD 24cm x 24cm engraved bamboo chopping board. 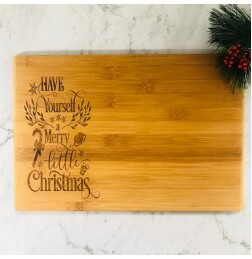 ..
HOMEMADE WITH LOVE CHOPPING BOARD 30cm tall by 15cm wide engraved bamboo chopping board. 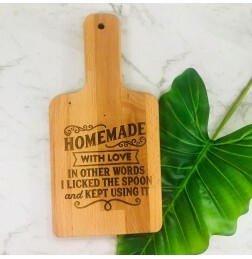 We do.. 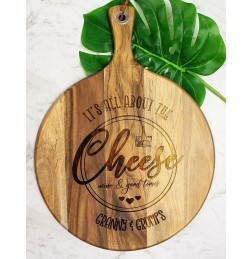 KITCHEN MEASURING CONVERSION CHOPPING BOARD 30cm tall by 15cm wide engraved bamboo chopping board..
IT’S ALL ABOUT THE CHEESE ROUND CHOPPING BOARD 40.7cmm tall by 30.5cm wide engraved acacia choppi..
A MOTHER IS LIKE A FLOWER MINI CHOPPING BOARD 23cm tall by 11cm wide engraved acacia chopping boa..
MUM’S KITCHEN CHOPPING BOARD 40.7cmm tall by 30.5cm wide engraved acacia chopping board. 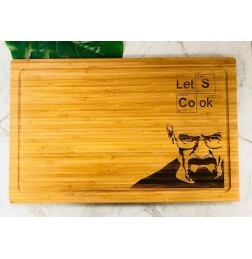 Text ..
LET’S COOK CHOPPING BOARD 44cm wide by 28cm high engraved bamboo chopping board. 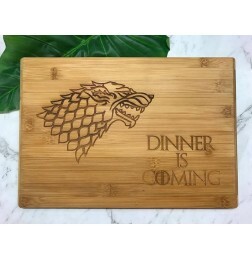 We do not rec..
DINNER IS COMING CHOPPING BOARD 33cm tall by 22cm wide engraved bamboo chopping board. 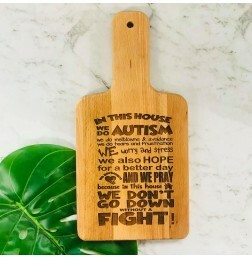 We do n..